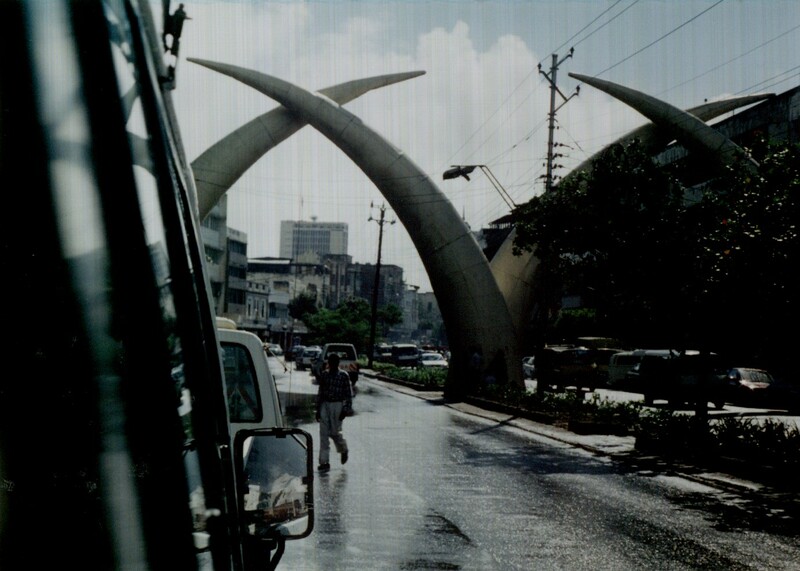 The famous tusks over Moi Avenue in Mombasa, erected in honour of Princess (later Queen) Elizabeths' visit to Kenya in 1952. 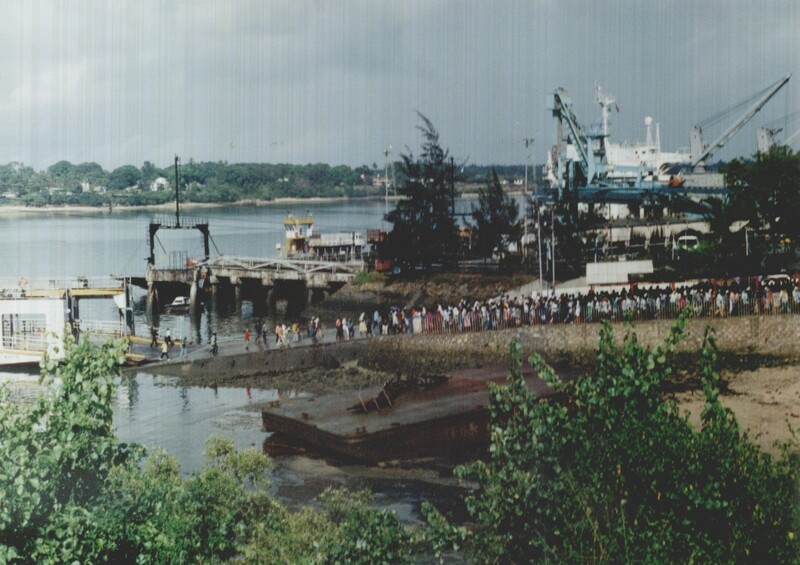 People queueing for the Likoni Ferry from Mombasa Island to the mainland. 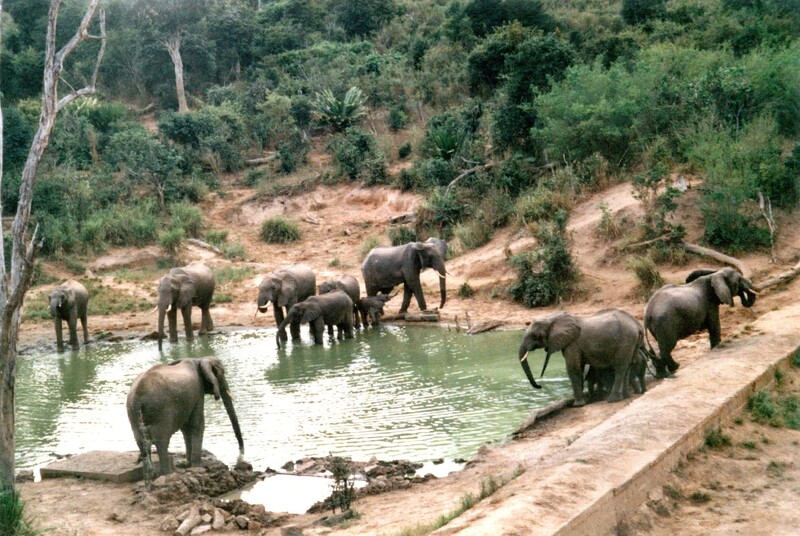 View from the verandah at the Mwalunanje Camp located at the Elephant Sanctuary in the Shimba Hills. 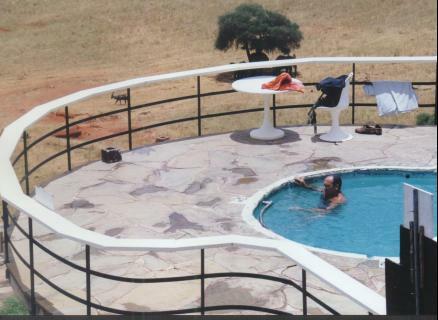 In December 2008 we again visited Kenya staying at the Travellers Club Hotel again! this time we were accompanied by Keith and his girlfriend Samantha. The hotel never really changes just as good as ever. 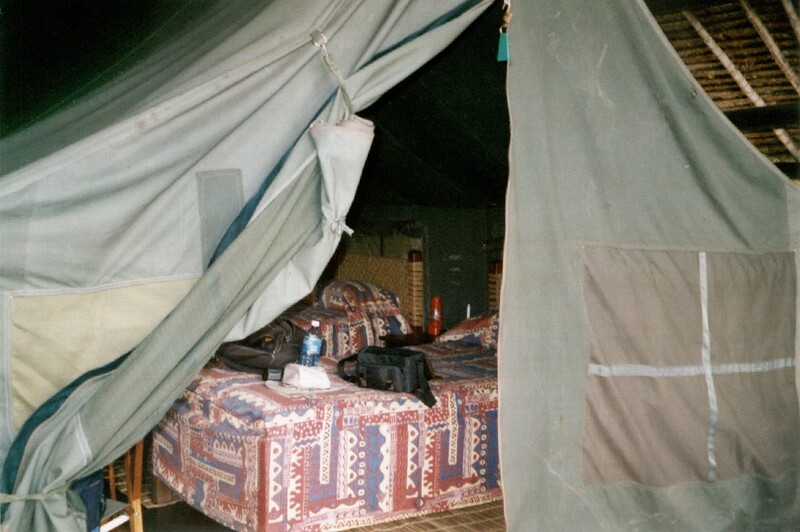 We went on a three day safari having secured the services of a private operator Southern Safaris, Lodge and Camp were both wonderful and we had the 4x4 to ourselves and went where we wanted to go this time not where the driver wanted to go. All looking forward to our next trip. In Oct/Nov 2005 we again visited Kenya. This time we were accompanied by our son Keith. We stayed at the Travellers Club (again) for three weeks. 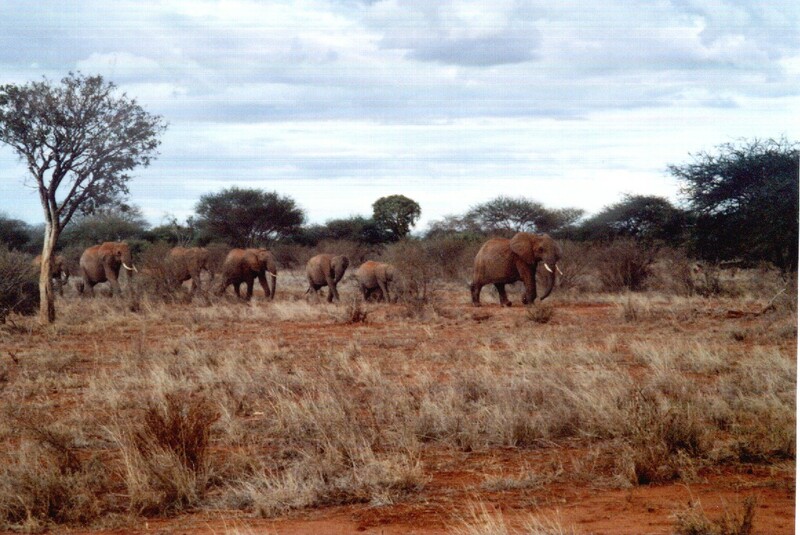 We completed an extended safari to east and west Tsavo. 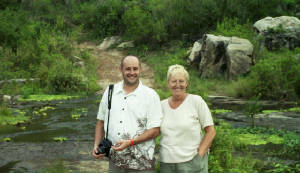 during safari we managed to see the ''Big Five' Lion - Leopard - Elephant - Rhino and Water Buffaloe. 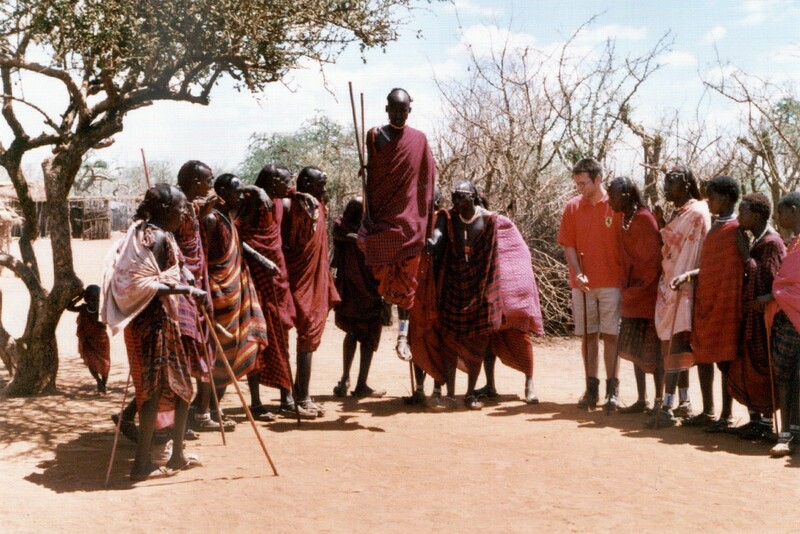 We flew schedule flights with Kenya Airways from Heathrow to Niarobi and then onto Mombasa an interesting journey! On the return the Boeing 767 from Mombasa to Niarobi was hit by a bird on take off and we had to return to Mombasa luckily the bird only hit the undercarriage and not the engine and we were soon airbourne again, but it was quite 'interesting'. 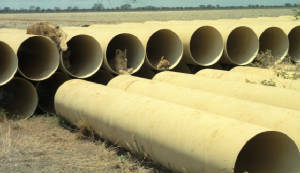 Below are some new photographs.